The Best Books Ever: In the Time of Dragon Moon by Janet Lee Carey ~ Nerd Blast ~ Jaime Blast! 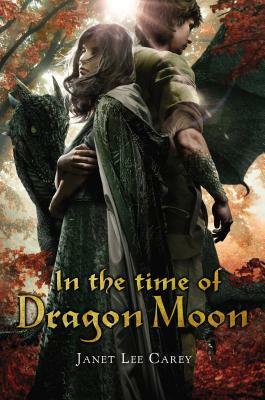 In the Time of Dragon Moon by Janet Lee Carey ~ Nerd Blast ~ Jaime Blast! Check out the other Nerdy Blasters Here!